Dwarko Sundarani, 90 years old, is a follower of Vinoba Bhave and has been serving the tribal and local communities in Gaya district of Bihar state for the last 58 years without a break. He was born in Gujarat and belonged to a prestigious family. But he left his family and home 60 years ago to serve poor people. Sundarani participated in the various movements of Vinoba Bhave, until one day in the year 1954 Vinoba told him to go Bodhgaya to establish a model of self-sustainability from scratch. Vinoba Bhave told him to go Gaya railway station and donate all his money to beggars in the railway station and then walk to Bodhgaya from Gaya railway station. Dwarko Sundarani followed Vinoba Bhave’s suggestion without any complaint. Vinoba Bhave gave Dwarko Rs 30 (around half a dollar) each month for food, clothing, living and administrative expenses for community work. For seven months, Dwarko managed with Rs 30 per month, even though it was very less to manage all these expenses. 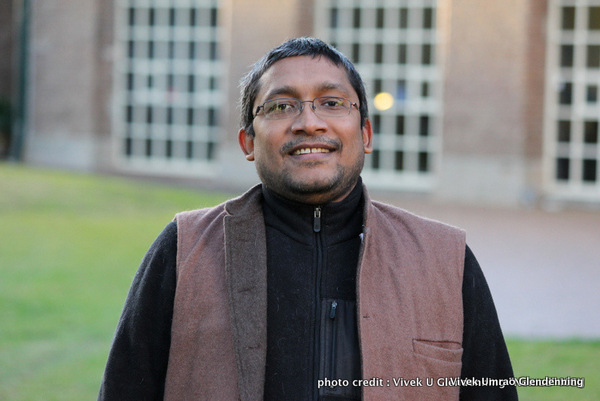 With time though, the local community started to support Dwarko Sundarani. Today there is a large self-sustained ashram internationally known as “Samanvay Ashram”. 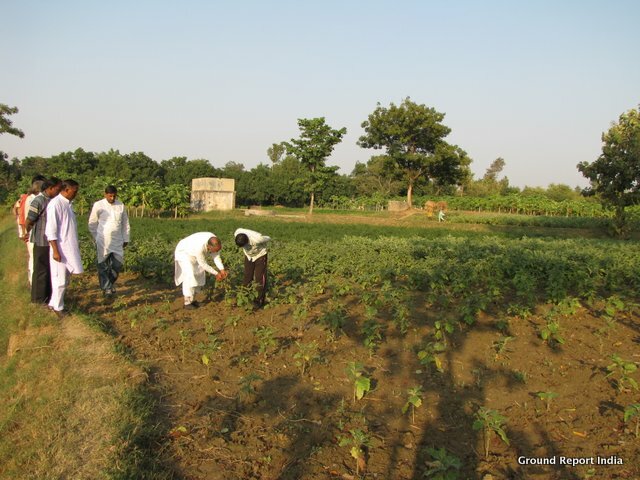 Vegetables, grains, food and other crops are grown in the agricultural fields in the campuses of the Samanvay Ashram. 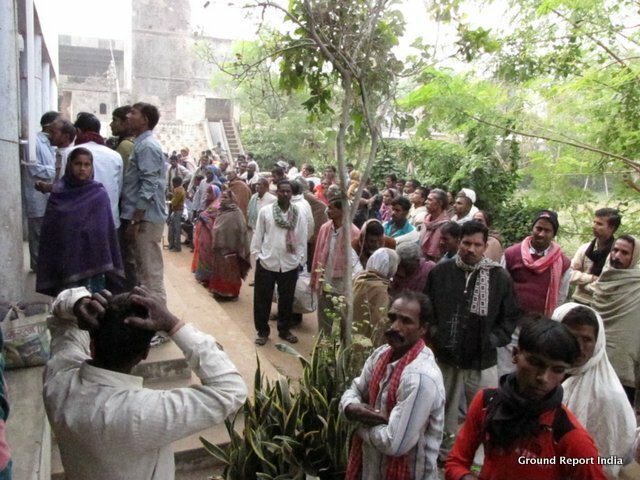 Dwarko established eleven new villages in Gaya district, Bihar. The region is a drought-prone area, so he supported the work of water harvesting structures including ponds, mud dams and other water bodies. He motivated the local tribal communities to begin farming and started farming centres in the region. 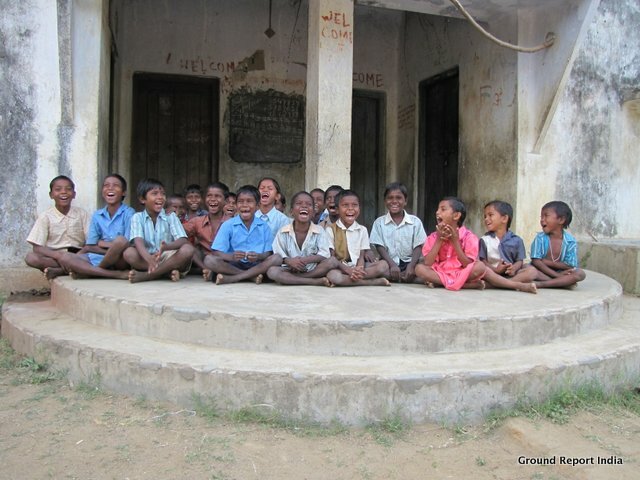 After establishing these villages, Dwarko started to think about children’s education. 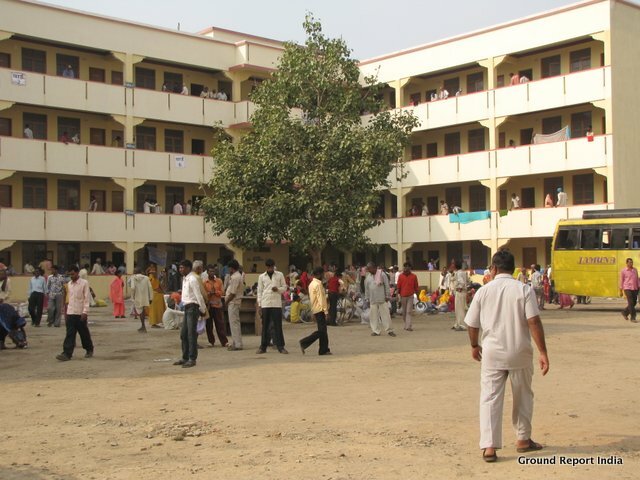 Dwarko established a residential education centre for the children of the Mushahar community. 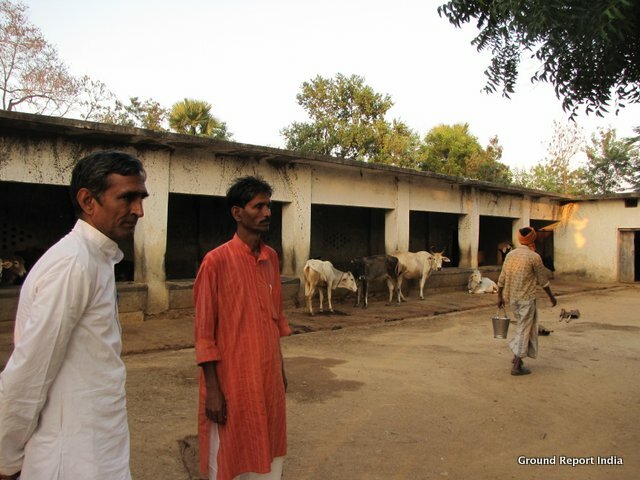 The people of the Mushahar community catch and eat mice, but do not own any land. 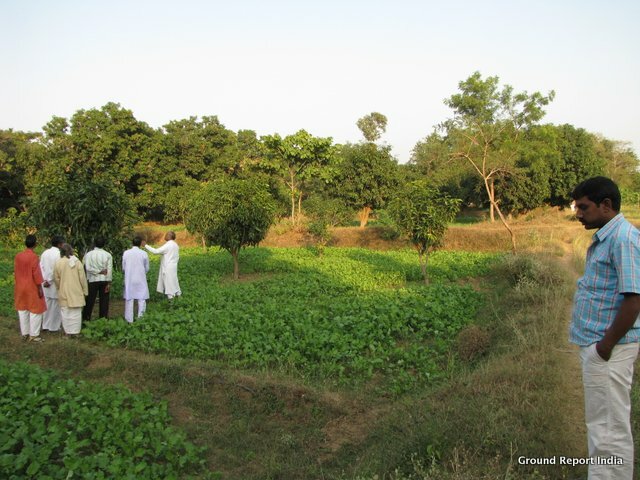 When some land was donated to the Samanvay Ashram a few decades ago, it was barren land. 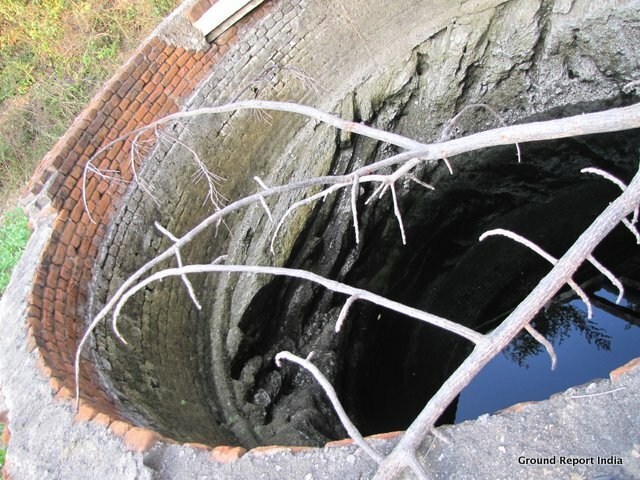 Dwarko started to treat the soil by storing water through water harvesting activities. The chief editor of the Ground Report India visited that land in 2012. When entering the region, it is clear that it is very drought-prone and dry. 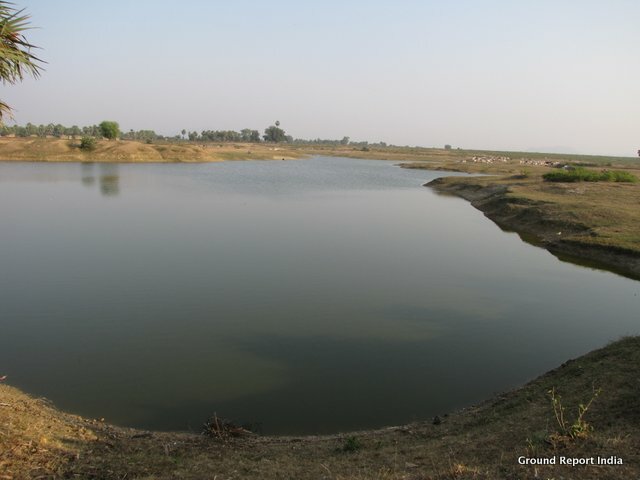 The GRI team was highly surprised to see a fertile land, with thousands of trees, humanmade lakes and ponds, wells with high water levels, birds and many varieties of grains and vegetables grown there. It seemed like a fertile land surrounded by a desert. 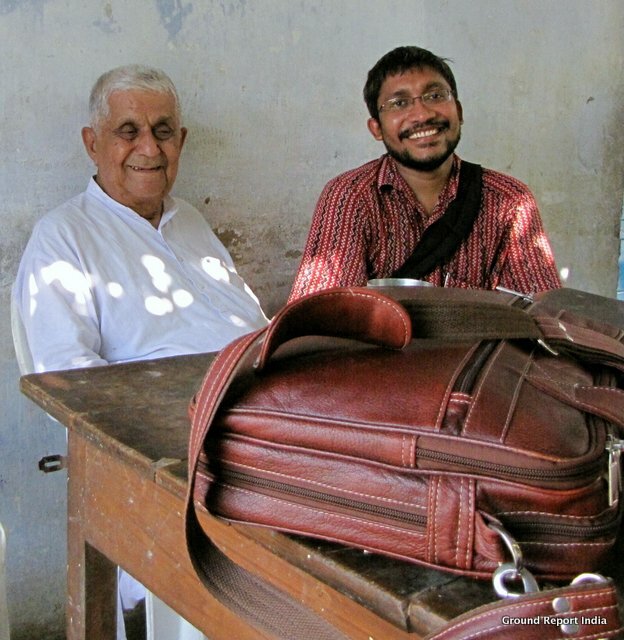 For many decades now, each year, Samanvay Ashram has done thousands of eye operations. In the last three years, more than 30,000 eye operations are performed with high efficiency. 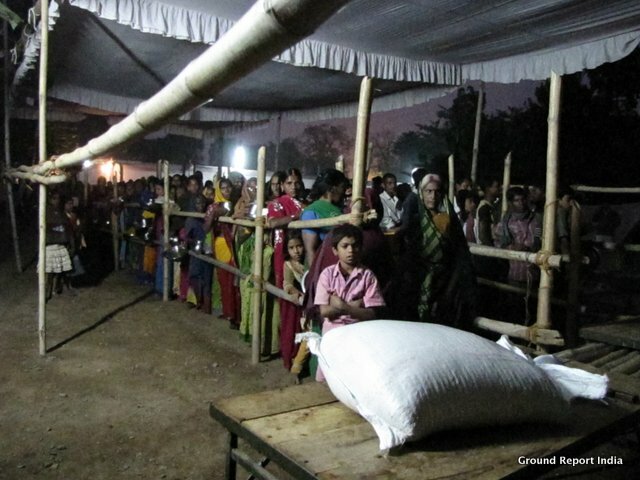 To the eye patients, Samanvay Ashram provides free food, free accommodation and free operations. Renowned business persons and doctors come to perform eye operations each year and stay in Samanvay Ashram premises from one to two months. These business persons and doctors have donated between 1 to 2 million US$ each year for these eye operations. Many thousands of people get food three times and tea per day in the time of eye operations, the day starts at 3 am in the very early morning and ends at 11 pm or 12 pm in the late night.